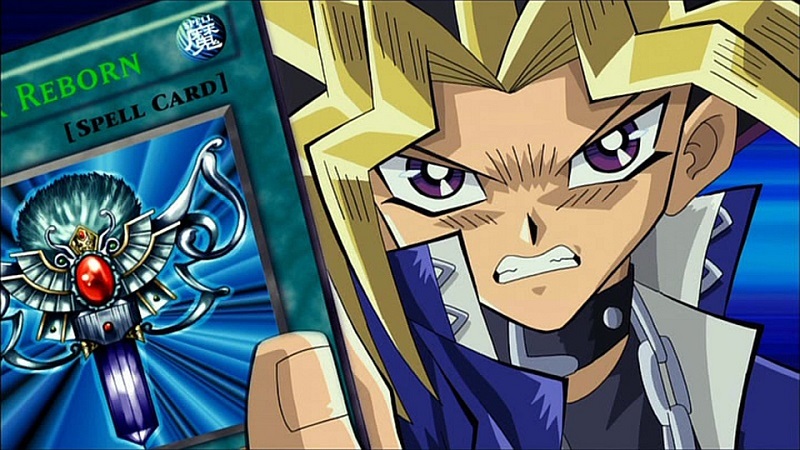 Earlier in the month we reported that an age rating listing had appeared for the original Yu-Gi-Oh! The Movie, otherwise known as Yu-Gi-Oh! The Movie: Pyramid of Light, on BBFC website and we speculated that the film could be getting a limited UK cinematic release. Well Manga Entertainment UK have now officially confirmed that the film will be available in cinemas across the UK for one day only next month. For one day only Yu-Gi-Oh! fans will be able to experience Yu-Gi-Oh! The Movie: Pyramid of Light, in its 4Kids English Dub format, in selective cinemas across the UK – with the film itself being digitally remastered for a newer High Definition presentation. In addition to this the film will also debut the first English Dubbed episode of Yu-Gi-Oh! VRAINS, which is of course the latest Yu-Gi-Oh! anime series. It’s unclear if Manga Entertainment UK have secured the UK home video rights, but considering they have released other Yu-Gi-Oh! content we certainly hope so. In any event Yu-Gi-Oh! The Movie: Pyramid of Light will be available in selective UK cinemas on the 13th June 2018 with tickets available from the official website.